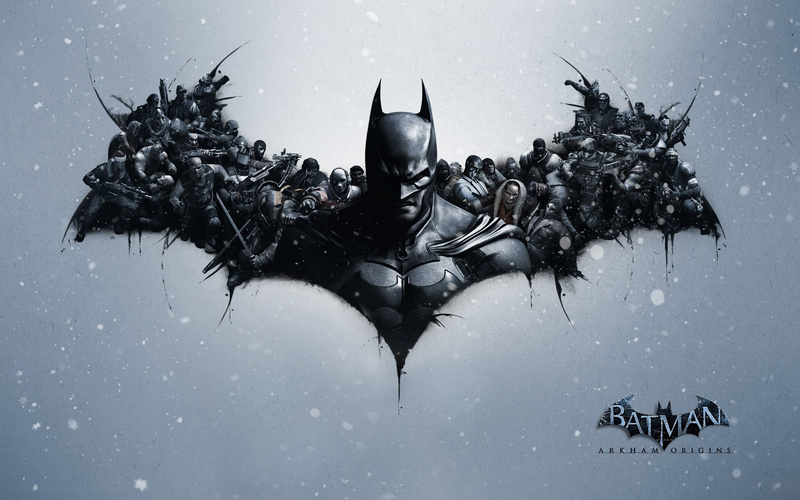 I’m very excited to announce that Batman – Arkham Origins has been nominated for a Golden Reel Award by the Motion Picture Sound Editors society. Congratulations to Supervising Sound Editor Alain Larose and the entire sound team at Warner Bros Games in Montreal. I thoroughly enjoyed being a small part of the epic project, sound designing three of the in-game cinematics (8 Assassins, Joker Exotic and Joker Falls). Click here to see (and hear) 8 Assassins on YouTube.